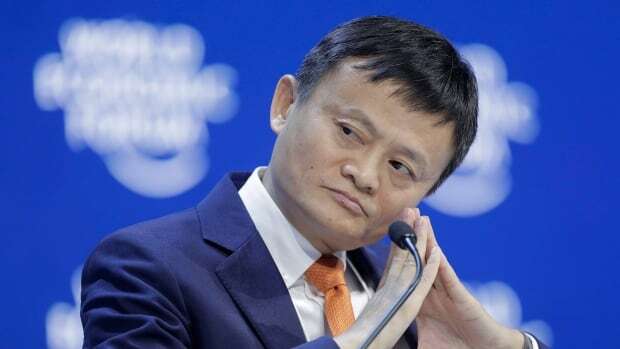 Jack Ma, who founded e-commerce giant Alibaba Group and helped to launch China's online retailing boom, announced Monday that he will step down as the company's chairman next September. Ma became one of the world's richest entrepreneurs and one of China's best-known business figures. The Hurun Run report, which follows China's wealthy, estimates his net worth at $ 37 billion US. Alibaba said Ma, who turned 54 on Monday, will remain a member of the Alibaba Partnership, a group that has the right to nominate a majority of the company's board of directors. "This transition demonstrates that Alibaba has stepped up to the next level of corporate governance from a company that relies on individuals, to one built on systems of organizational excellence and a culture of talent development," Ma said in his letter.